The question is when, exactly. Some, like MTV, muse that the second season of the animated show starring elemental "benders" will hit this fall. Still, it's good news to hear something "official," however vague, about the show's return this year. There were rumors about how Korra might only be one season—hence the kind of shoddy, rushed end to book one, which needed to mash as much in there as it could. 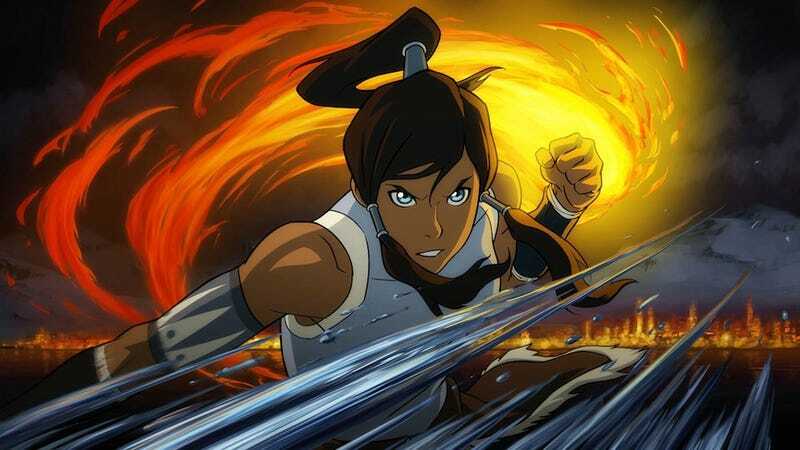 That rumor was debunked last year, but up until now we only knew that Korra would return "someday." While the fall is still a ways off, it might be a good time to catch up on the show—we'll be writing about the coming season, FYI. Thanks for the tip, Zach Clemente.